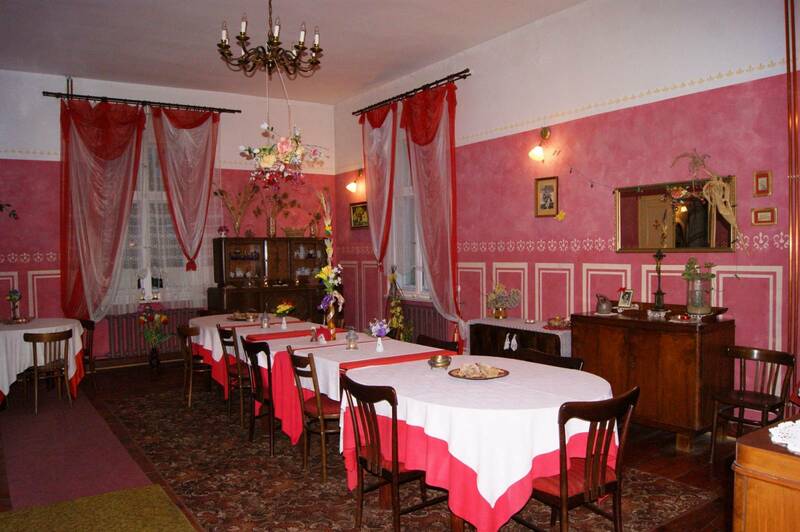 The manor and park complex in Sielec were founded at the turn of the 18th century. 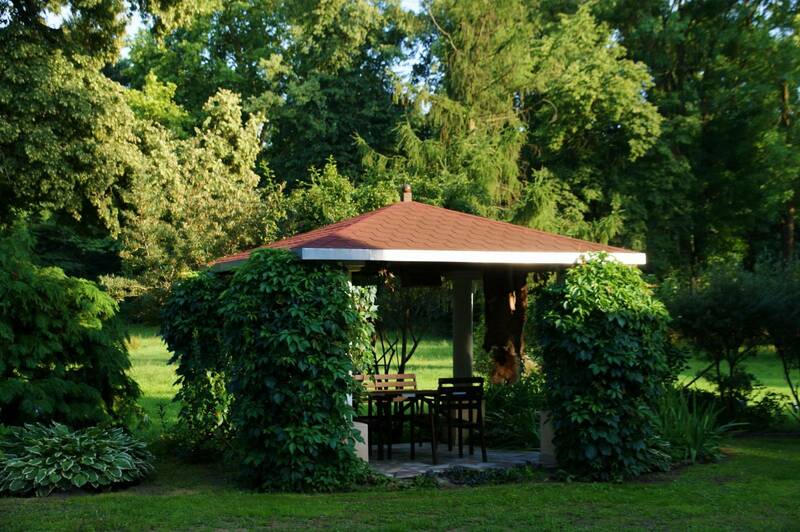 The modest Polish Classicistic manor house is surrounded by a landscape park (12 ha). Because of its unique natural values, the park is considered the most precious garden design in the Pałuki region. What adds charm and seriousness to the site are the 21 types of tree that can be seen here (e.g. small-leaved lime, common oak and durmast oak, acer pseudoplatanus, copper beech, plane tree and elm tree), and also a manorial necropolis with 11 graves. 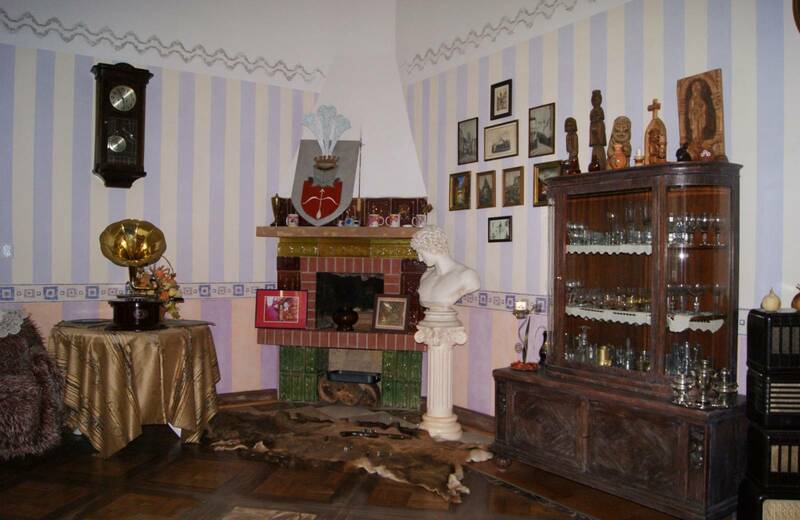 Those who rest in this place include the parents of Admiral Józef Unrug, his uncle Henryk, and Count Adolf Potworowski. 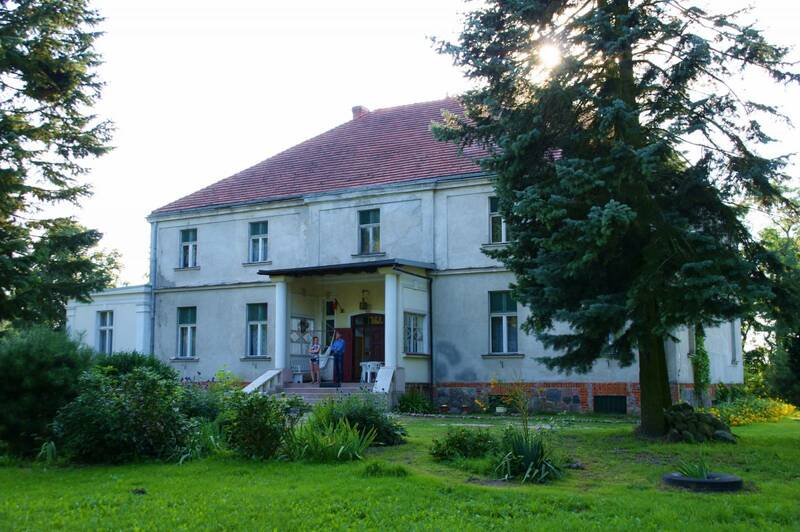 The last owner of the property was Admiral Józef Unrug – the founder of the Polish Navy of interwar Poland and a defender of the Hel Fortified Area during the September Campaign in 1939. 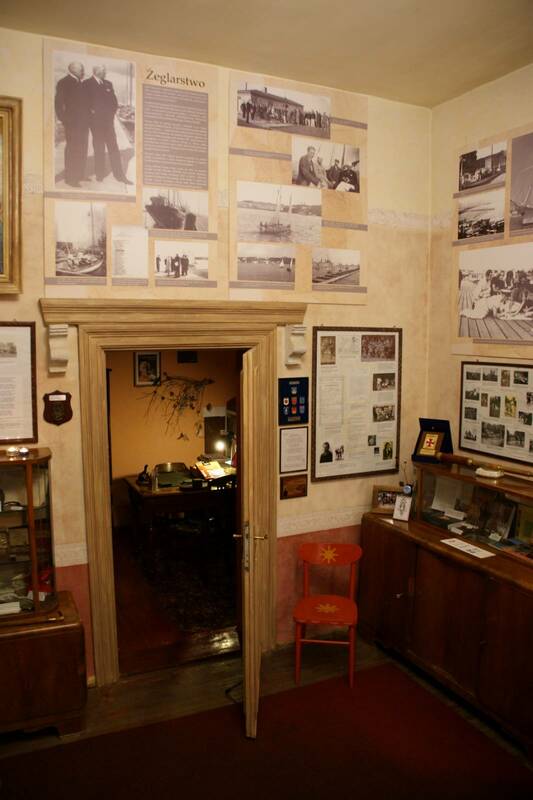 Today, in the manor house there is “Izba Admiralska” [the House of Admirals] – the only museum in Europe that collects mementos related to the Admiral. 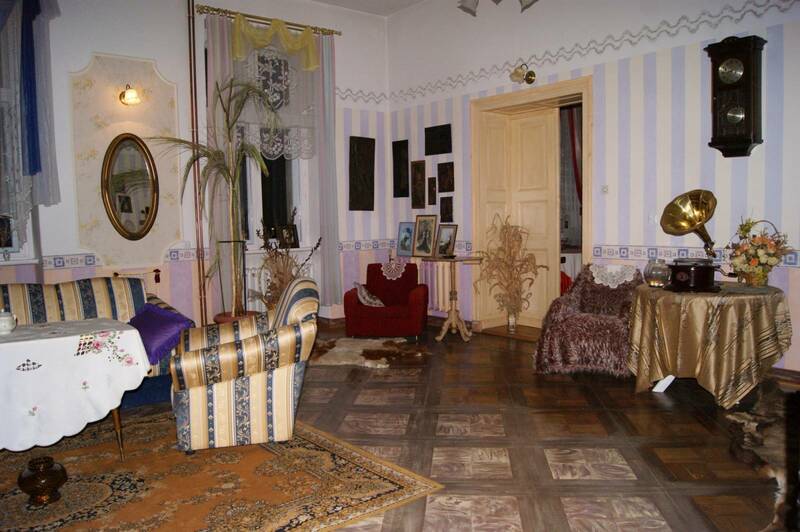 A visit is possible upon prior arrangement.